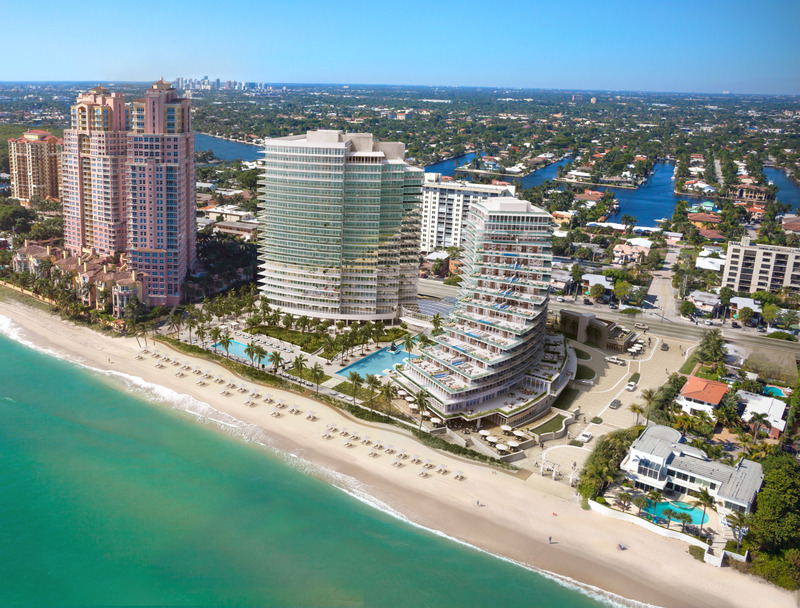 The Auberge in Fort Lauderdale, The newest luxury true Oceanfront Condominium on Fort Lauderdale Beach, Florida, the Two tower (north 17 story – south 20 story) contemporary glass buildings will feature 171 expansive residences, all with private elevator access. 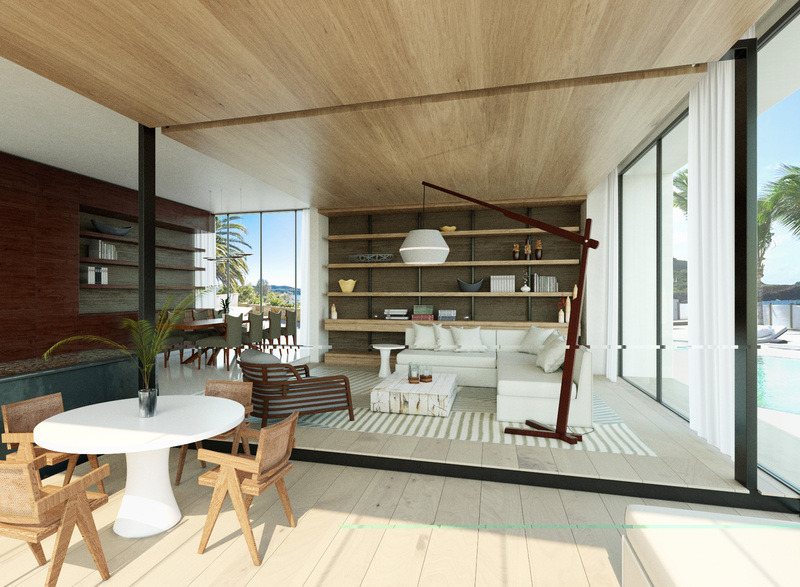 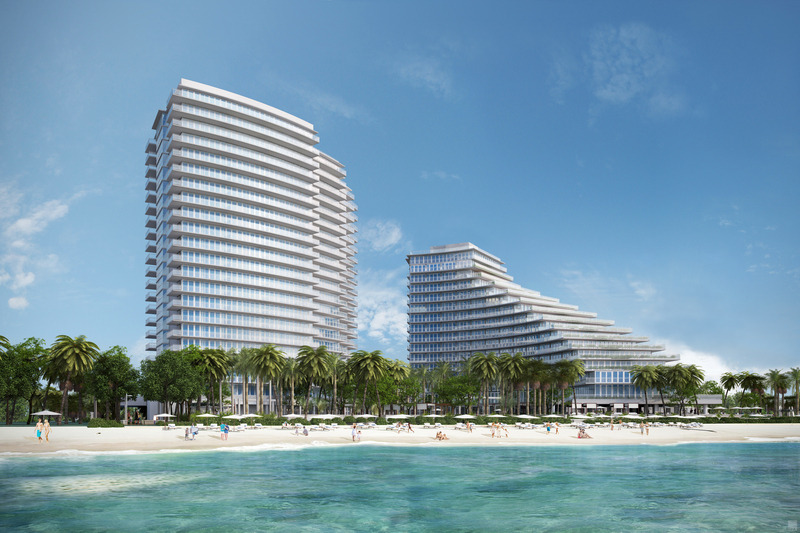 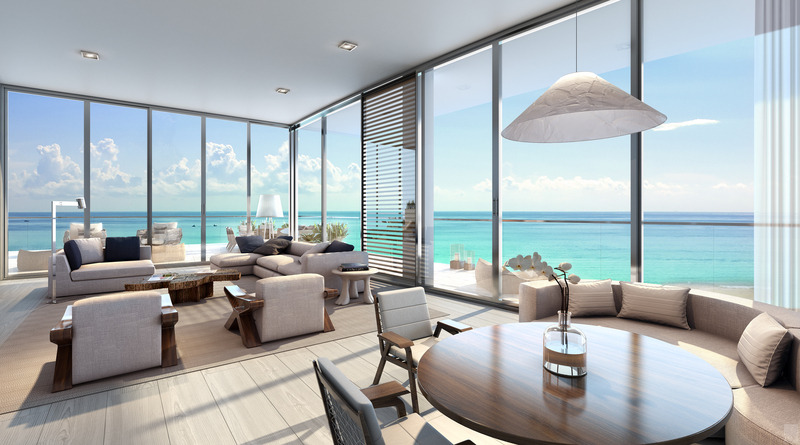 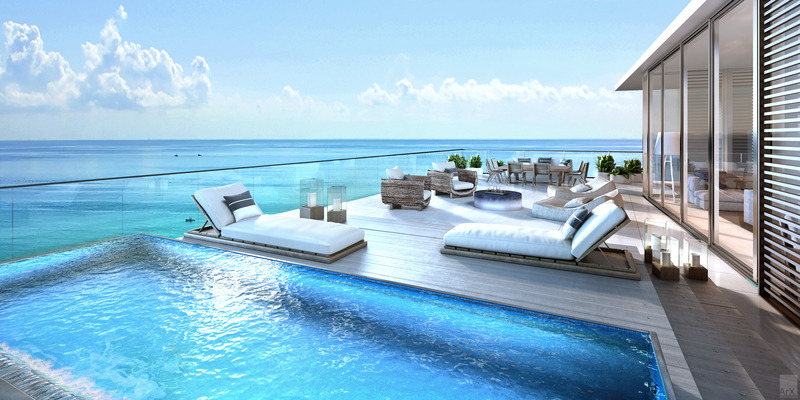 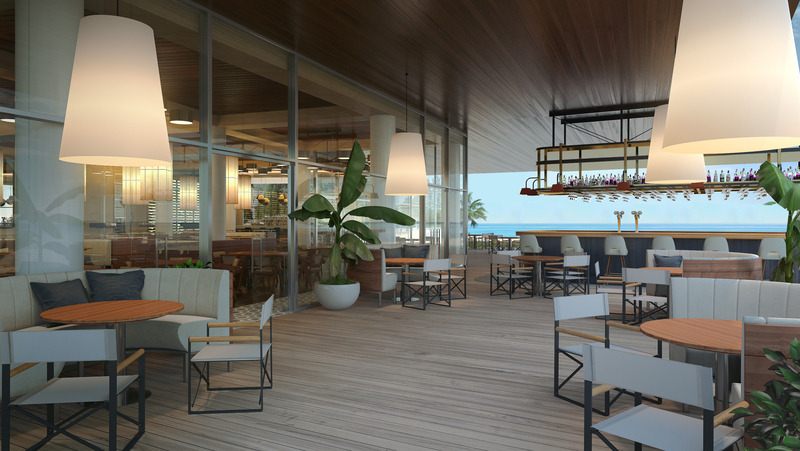 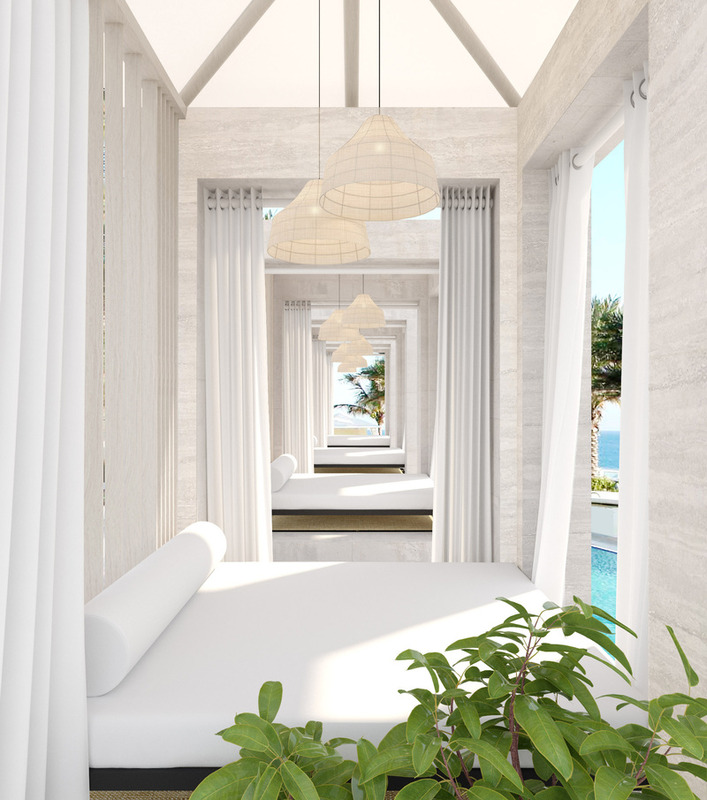 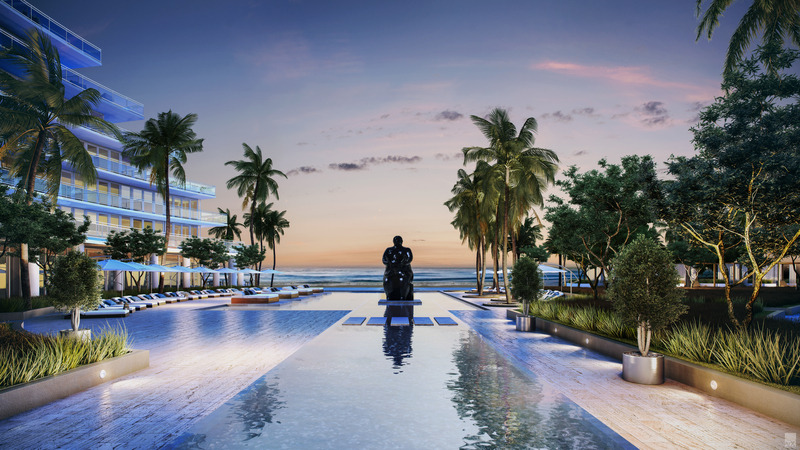 Auberge Beach Residences & Spa Fort Lauderdale will front 450 feet of pristine sandy beaches on the Atlantic Ocean and affords each residence spectacular and unobstructed ocean views. 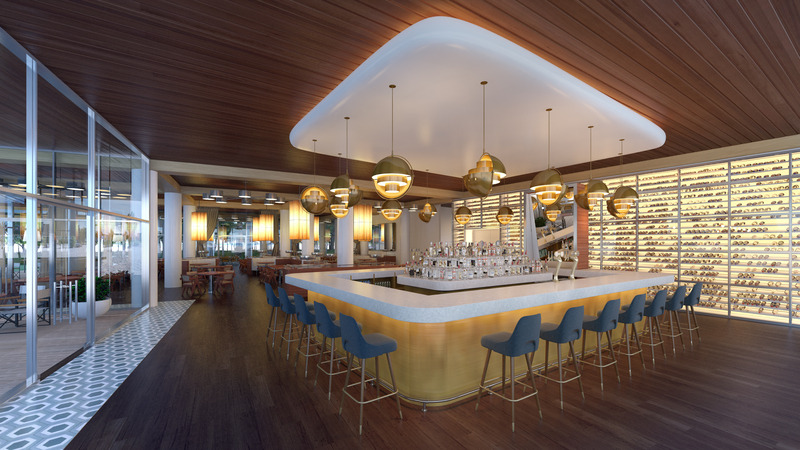 Davis Design Studio have joined forces with Nichols Brosch Wurst Wolfe & Associates, the celebrated architectural firm renowned for their ground breaking projects, to create the distinctive surroundings that will forever redefine luxury. 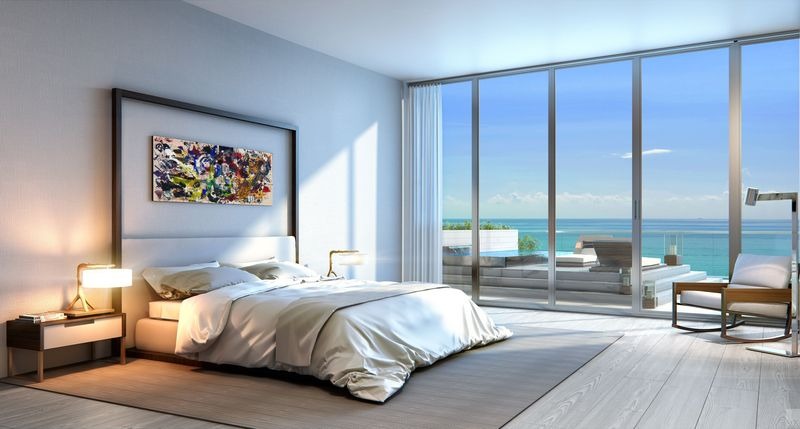 Two striking (north 17 story – south 20 story) towers with floor to ceiling glass allows spectacular views from every room of the flow-through floor plans and feature generous sunrise and sunset terraces to enjoy South Florida’s oceanfront breezes. 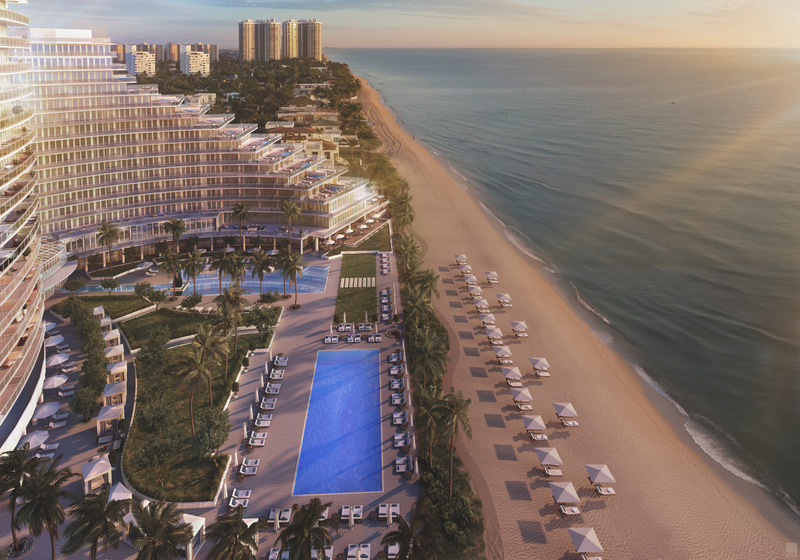 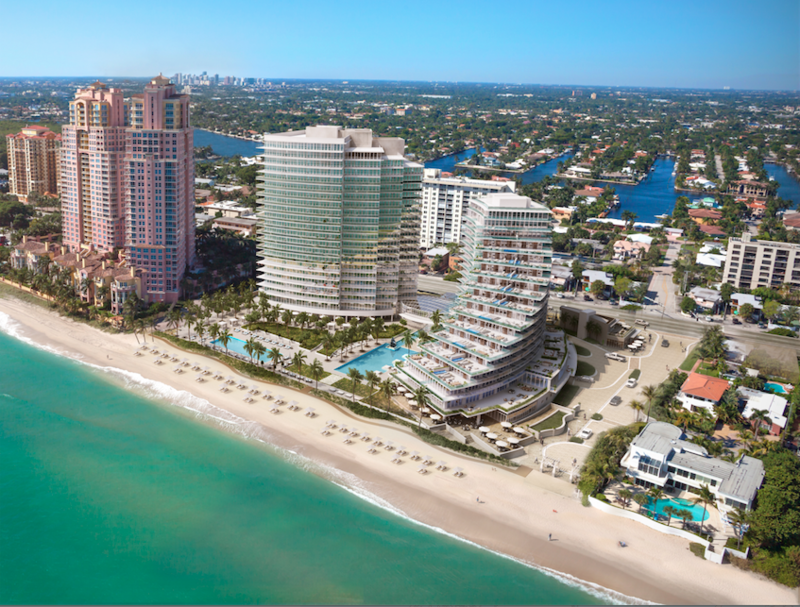 With only 171 residences, each with its own private elevators, Auberge Beach Residences & Spa Fort Lauderdale will deliver on its promise of privacy and exclusivity for the privileged few who will call it home. 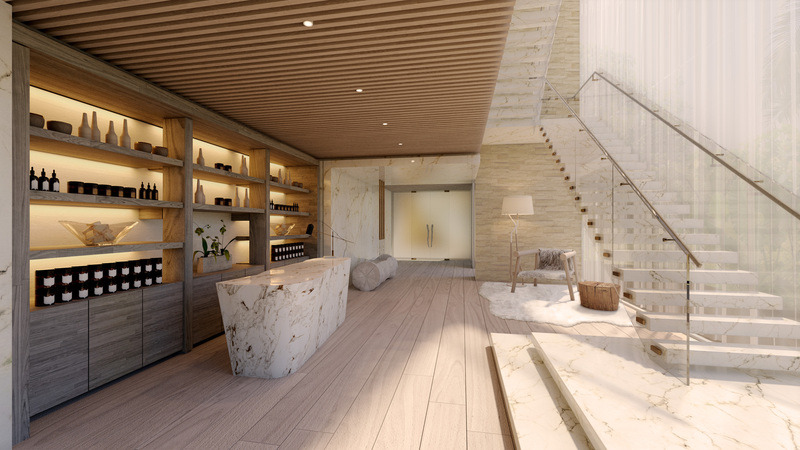 Public space amenities are featured on the ground level immediately above a below grade parking garage. 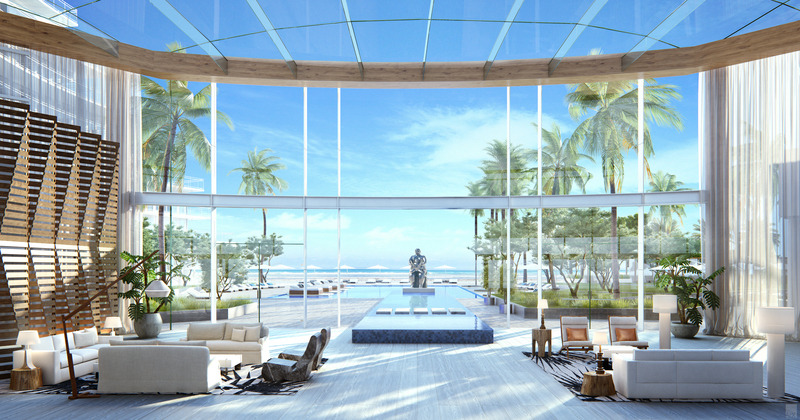 An elegant two-story lobby opens to an ocean front pool deck, spa and cabanas. 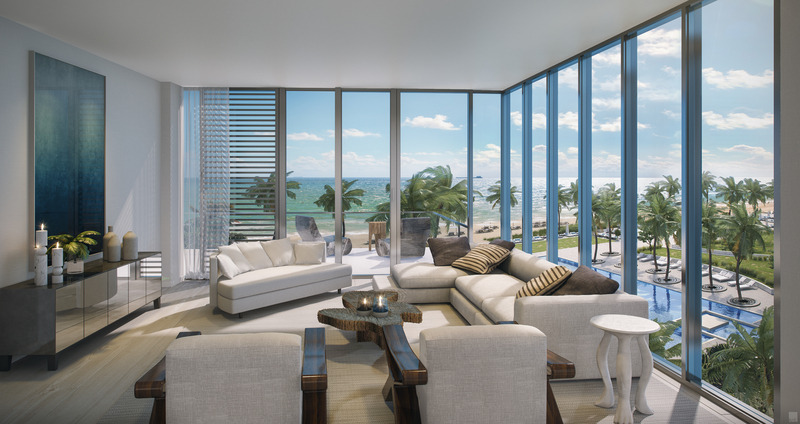 Residences begin on the 2nd level featuring fine views from even the lowest floor units. 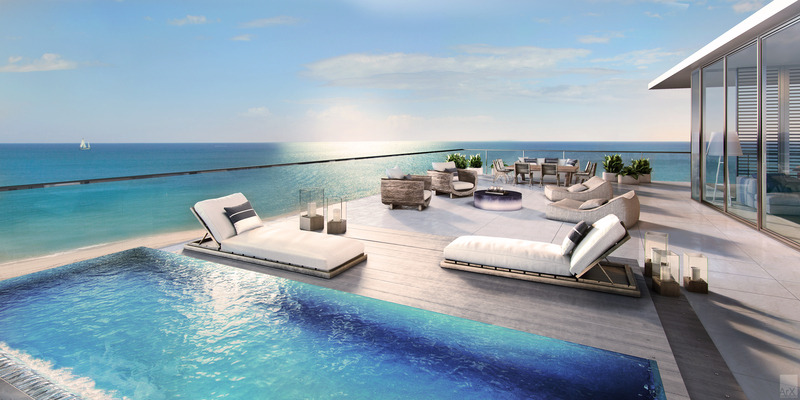 Wrap around” two-level penthouses crown the top of each building.